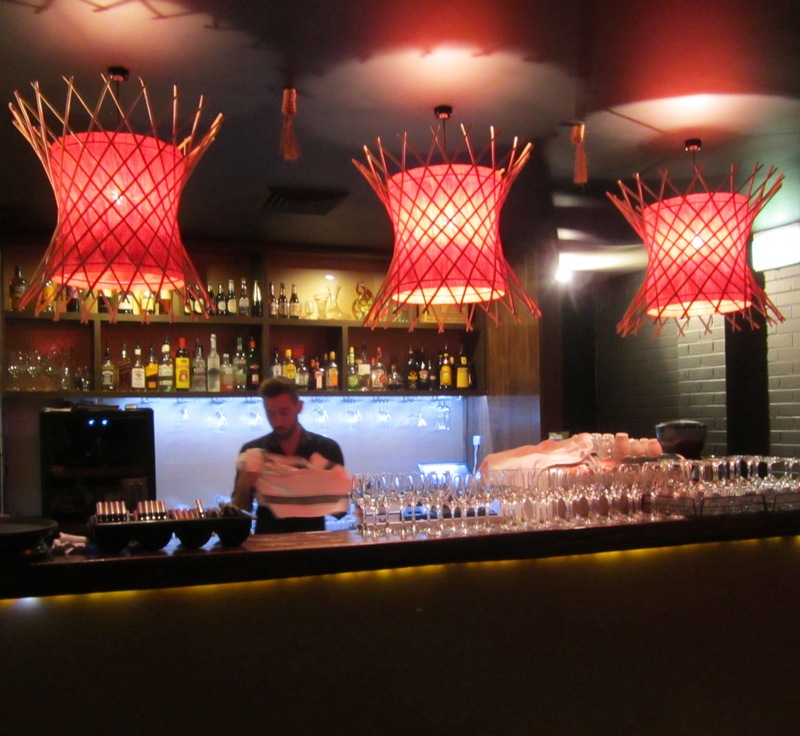 The Brazilian Grill BAH BQ in Crows Nest won me over even before the first skewers appeared. Impeccably set tables, spotless glasses and cutlery reinforced that those fundamental standards are a fairly reliable barometer of the experience about to be delivered. Whilst not aspiring to be formal, looking after the small details ensures the bigger picture will take care of itself. Tucked away in a more parking friendly side street, the massive space is held together by some very smart interior designing, keeping the overall feel intimate. The vibe is upbeat, striking just the right balance, without descending into slap happy casual. The origin of the word “Bah” is intertwined with the culture and language of the Gaucho people who work cattle and agriculture near the Pampas border of Southern Brazil, and is a local expression of astonishment and admiration for something particularly good. The spirit of their simple, but passionate love of fire and food is celebrated here through the Churrasco experience, albeit a little less rustically. 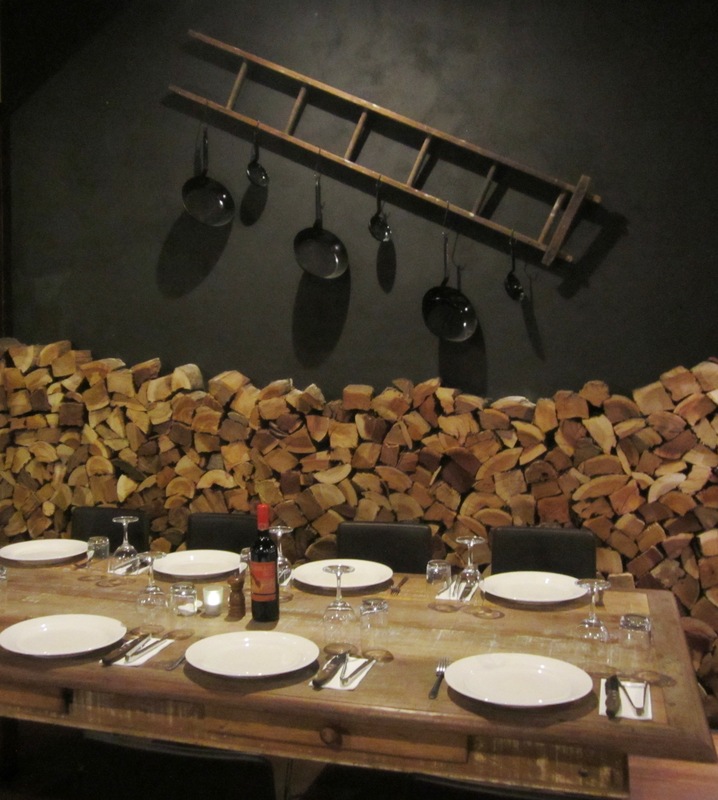 Very well priced at $49 per person, it can include up to twenty-three mouth-watering charcoal and ironbark spit roasted items depending on how well you are travelling, which represents exceptional value given the quality of the produce being used. A generous mix of five sides and four condiments are thrown in, with a reasonable $3 option for more if you really want to push the envelope. Clearly, the volume used on a weekly basis allows for an economy of scale, and the diner is clearly the winner from that equation with relative pricing. 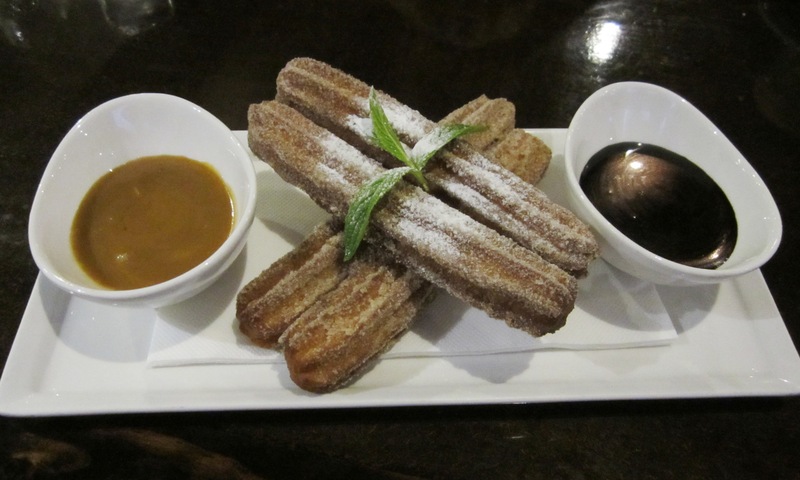 A standard three course menu is also available, the excellent Churros with warm Belgium chocolate and caramel fudge ($13) being an obvious lure to that option. Alternatively, simply add it on to the Churrasco menu, should you have room (trust me, make some, or share the joy with others). 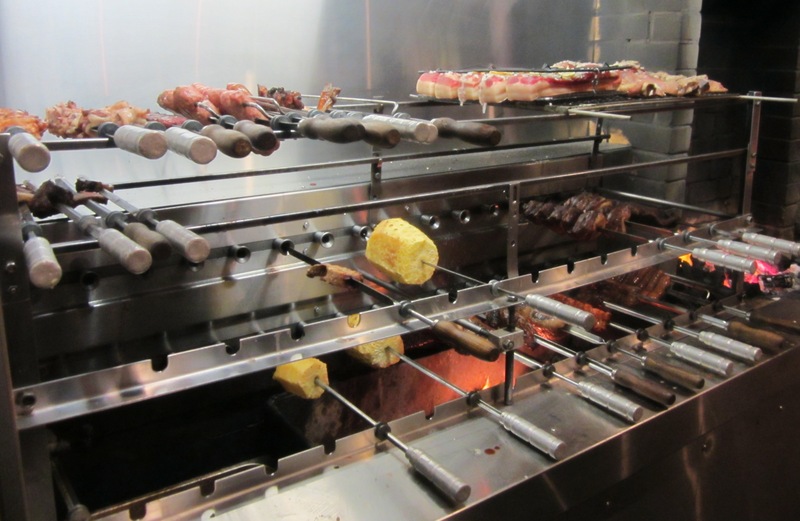 Service at most Churrasco restaurants is usually a frenetic blur of tableside protein, but BAH BQ progressively builds the depth and weight of flavours, and impressively repetition is rarely encountered given the variety of skewers offered. Astutely grilled haloumi, prawns, pork (sausage, scotch and belly), chicken (wings, thigh and hearts), lamb (cap, rump and ribs) and beef (rump, ribs, flank and tri-tip) forms just part of the selection. The sublimely sweet grilled pineapple is most welcome amidst all that, although reasonable pacing is sympathetically accommodated with just a simple request. There is genuine passion in announcing each offering, and a running sheet at the grills ensures no table misses out on any skewer. A very impressive array of cocktails is available, with a wine list that includes some real back vintage steals, but should the party mood prevail amidst a large group, jugs of Sangria are also available. The glassware is of an exceptional standard, so the 2003 Burton Premium Shiraz ($59), both matches nicely with the myriad of protein, and shows very nicely for its age. 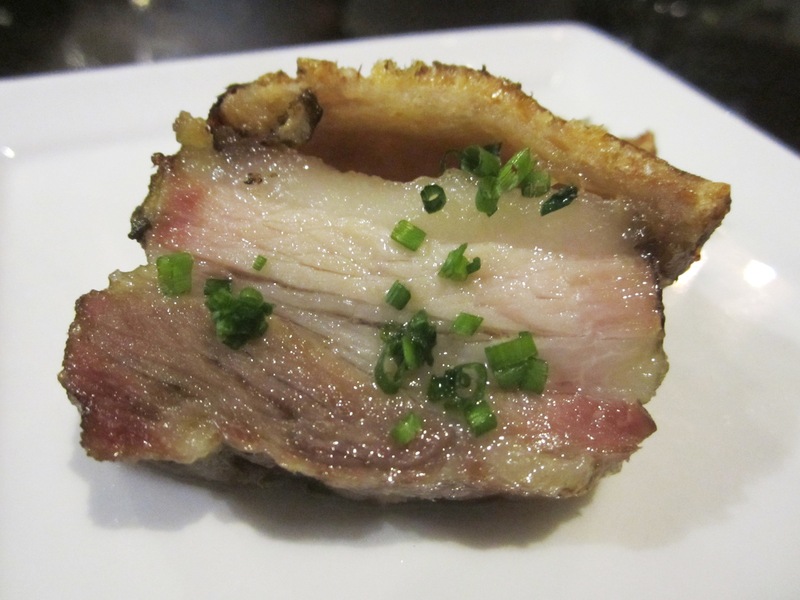 There is very good and mediocre Churrasco to be found in Sydney and surrounds. Experience the gulf between both and you will be busting down the door at BAH BQ to stay with, in my opinion, one of the very best examples. The produce, technique, service and value make this a very enjoyable experience that you will want to share with your friends, either more intimately, or with a larger group. 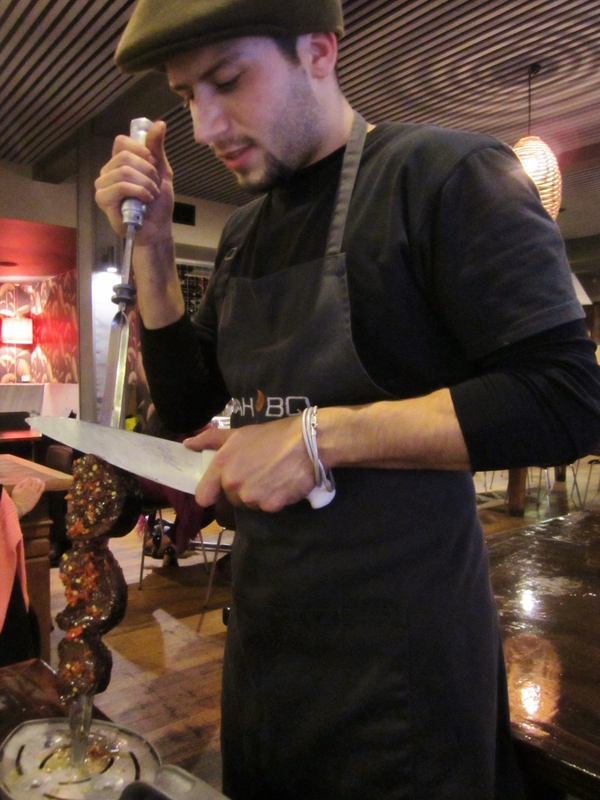 Watching a waiter feverishly polishing every single plate at the conclusion of service, fittingly demonstrates that BAH BQ Brazilian Grill takes their duty of care just as seriously as the distinctive flavour in the food, so you can just sit back and enjoy the ride.